China’s taking a lead in international space collaboration. Image credits NASA / JPL. China has officially invited all countries in the world to join in on the China Space Station (CSS). While the move is bound to make space agencies across the world very happy, it will likely further muddy the waters between China and the current de-facto leader in space exploration, the US. The CCS could become operational as soon as 2022, reported Eric Berger for Ars Technica. I’m quite the space exploration idealist. I’d like nothing better than for all governments to honestly work together in this regard since I believe that our future lies, in part, among the stars. But even I have to contend with the fact that this won’t happen anytime soon. The final frontier simply represents too juicy a political, economic, and military goal — in this matter, it pays to keep your friends close and your rivals barred from admission. 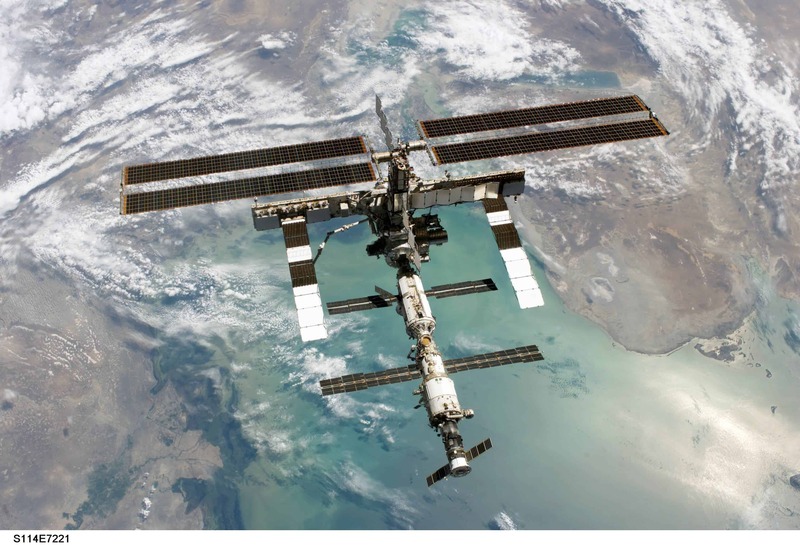 This cold geopolitical reality was made starkly apparent by the US’s refusal to allow China to join aboard the ISS and to take part in its broader space programme, citing fears that its government could siphon technology and adapt it for military use. Up until now, however, the US had the only space station around. Yes, it is the “International” space station, but NASA was the de-facto mission leader, as it provided the brunt of technology, research, know-how, and heavy-lifting — which meant it could throw its weight around and get its way. With the Trump administration announcing that they’ll withdraw funding by 2024, however, the US has lost a lot of its leverage and — perhaps more ruinous for its position in global space efforts — left the other participating space agencies scrambling to make ends meet for the ISS. Against this backdrop, China’s invitation is both a boon for global space efforts as well as well as a move to wrestle some of the US’s influence in the space industry. Still, it’s undeniable that the CSS will be a major boost to worldwide space exploration efforts. Chinese officials also said for state-owned news service Xinhua that they are willing to help developing countries who are interested in pursuing their own space programs. Furthermore, the CSS will allow countries that are interested in space but couldn’t launch their own missions to sent and maintain a crew in orbit. However, it’s not just developing nations that are interested — some of the US’ European collaborators have also expressed an interest in the Chinese station. The European Space Agency has already signed an agreement with China’s Space Agency send some astronauts aboard the CSS after construction is complete. Now all that China has to do is to actually build the station — not at all an easy feat.